Stockton Town produced a valiant performance as they fell to a 3-1 defeat at home to West Auckland. The first half was quite scrappy down the right flank with the visitors dominating possession and Stockton playing on the counter. 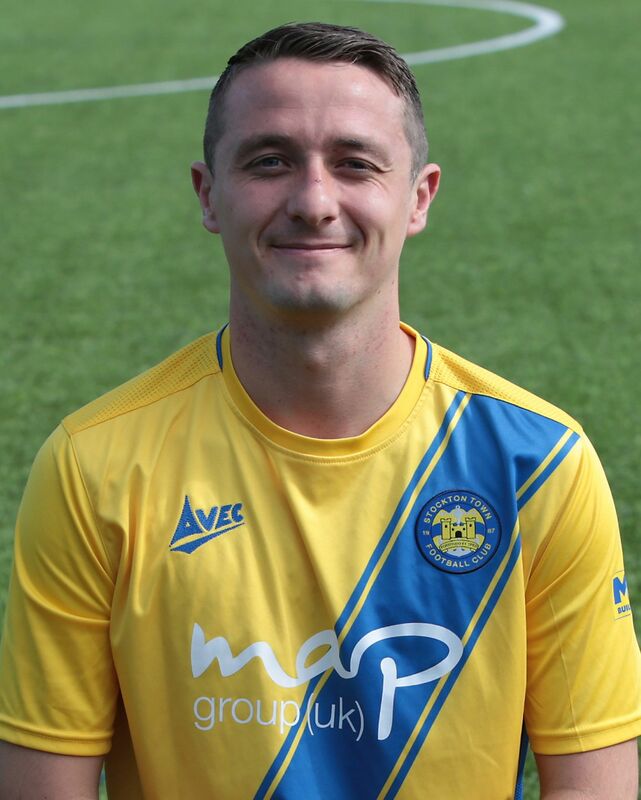 Approaching mid-way through the first half, Jamie Owens put Stockton ahead after a free kick was deflected by the goalkeeper to Owens who fired the ball into the net. After chances for both teams, Stockton entered half time the happier of both clubs. 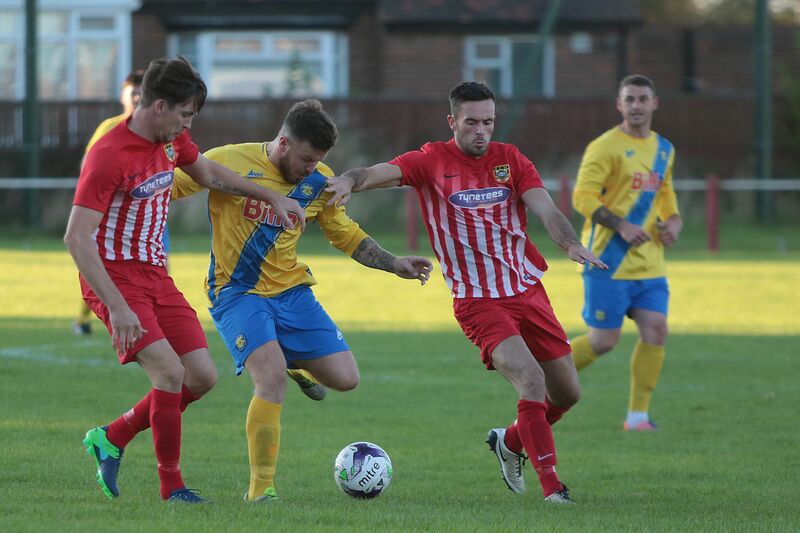 When the players came back out, West Auckland were fired up and dominated the game amidst a counter attack by Stockton Town. Pressure eventually told when Nathan Fisher got West Auckland back into the match on the 60th minute. He then went on to claim a hattrick after scoring again in the 63rd and 67th minutes. Stockton then nearly got themselves back into the match with 18 minutes left. A left-hand corner was successfully delivered in but the ball got headed wide. After that miss, both teams had chances to find the net with most saves coming from Stockton’s Liam Jordan. In summary, this match was a proper battle with Stockton Town dominating the corner stats with seven corners to West Auckland’s three. Free kicks however were much closer with the home team having five free kicks to the visitors’ four. West Auckland were however slightly stronger in front of goal with 11 shots on target compared to Stockton’s nine. Attention now turns to Wednesday’s home match against Consett FC, where a reaction will be expected from the players.